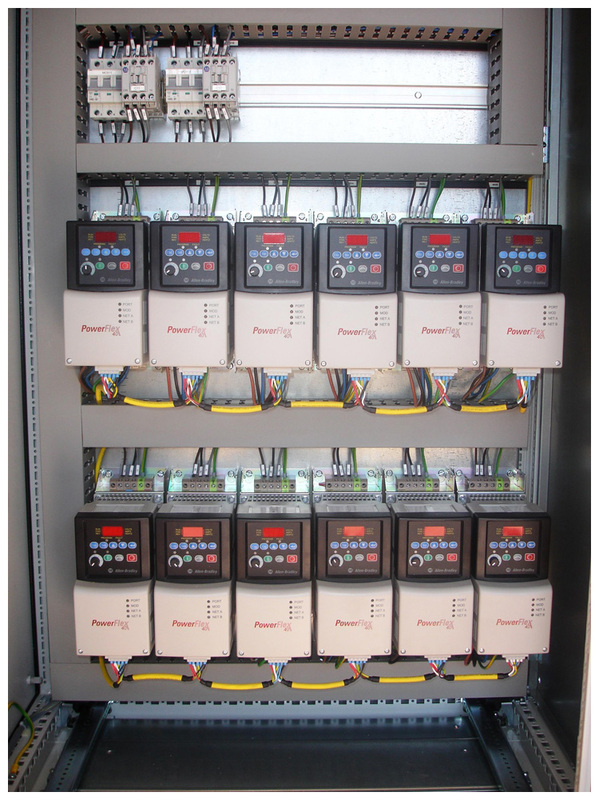 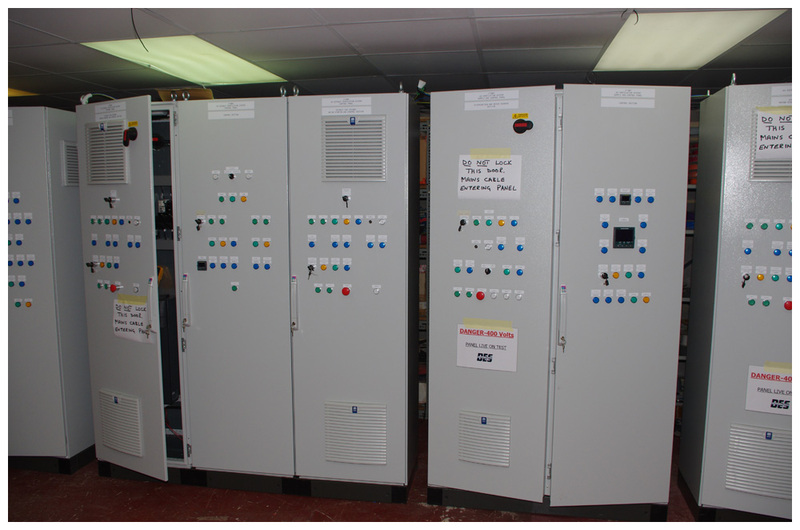 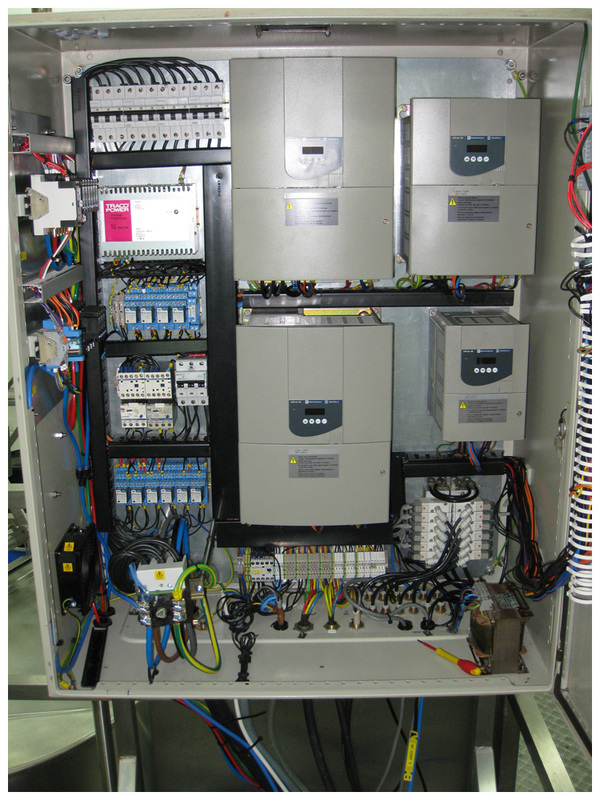 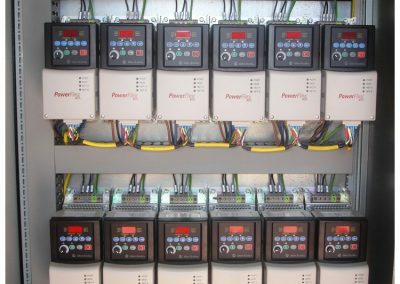 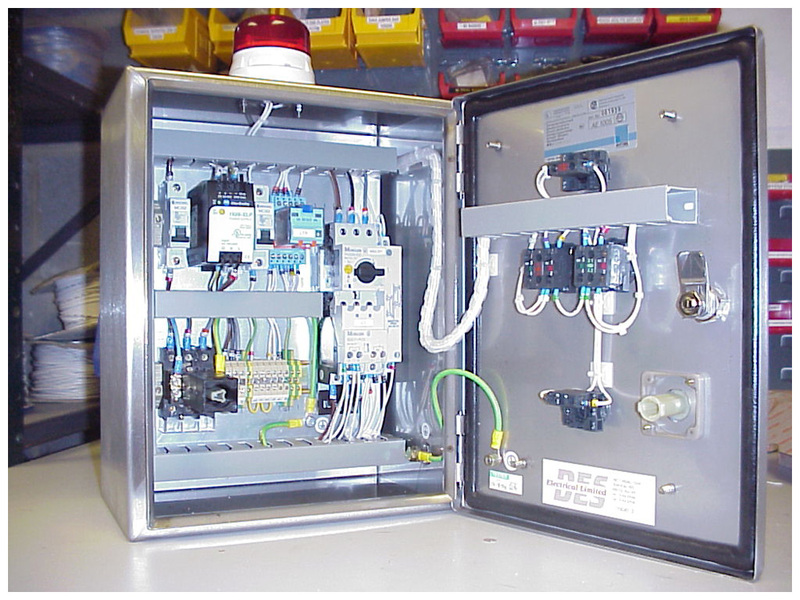 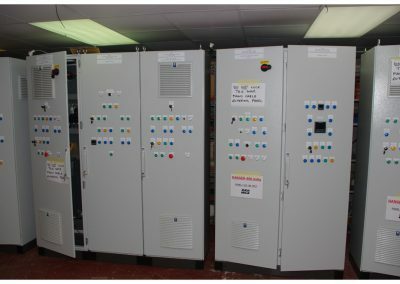 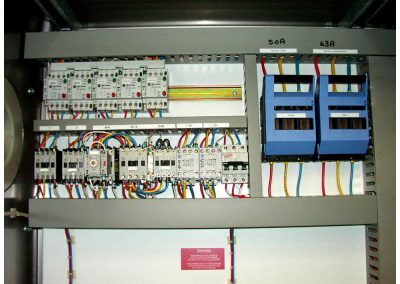 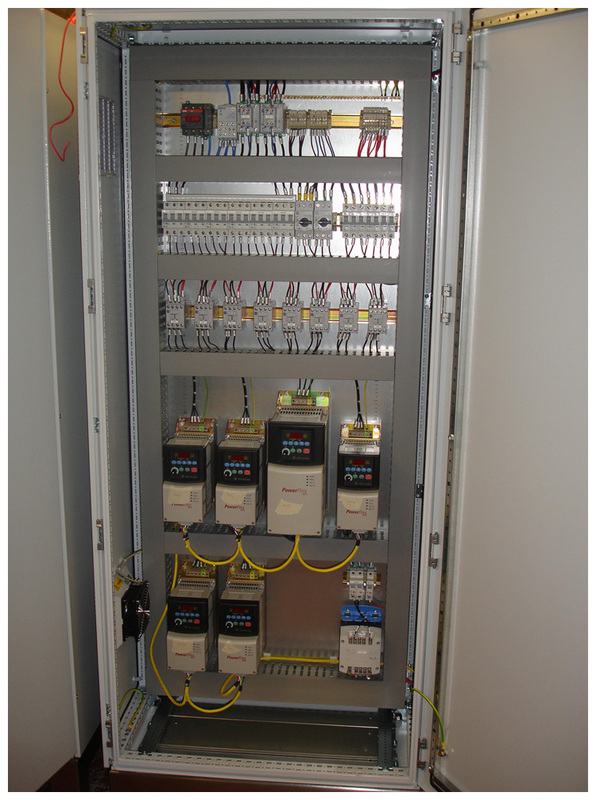 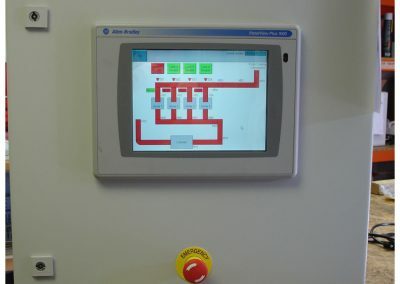 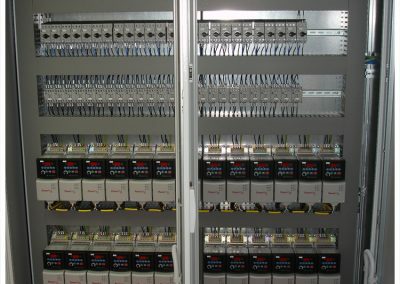 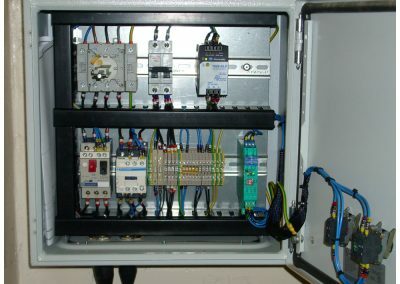 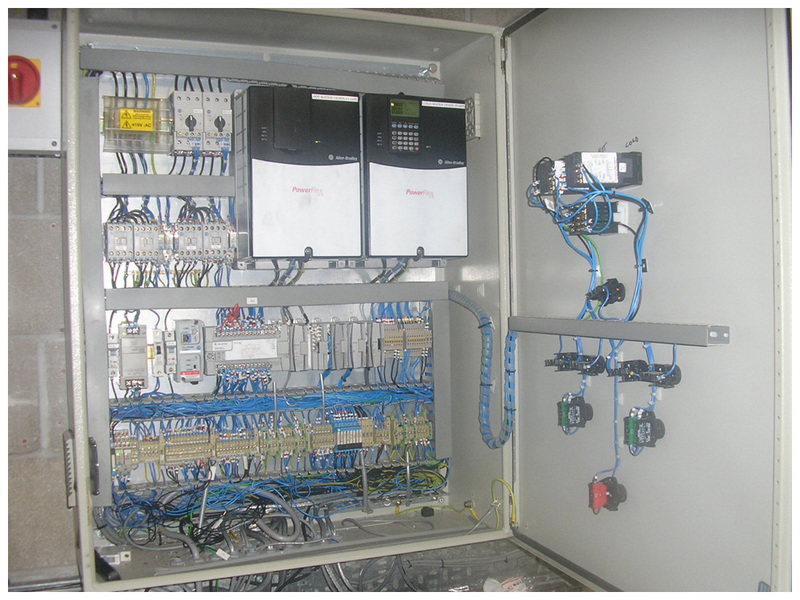 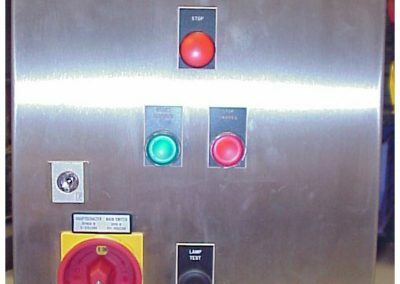 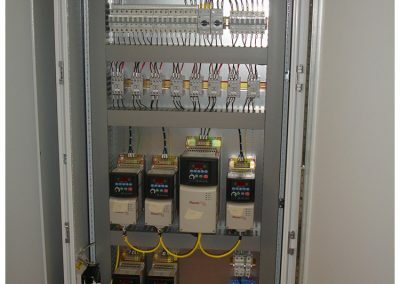 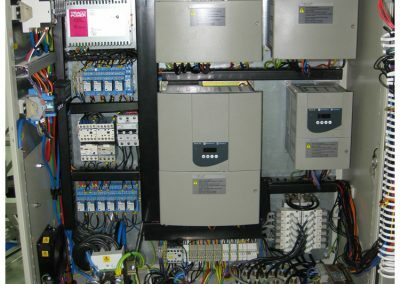 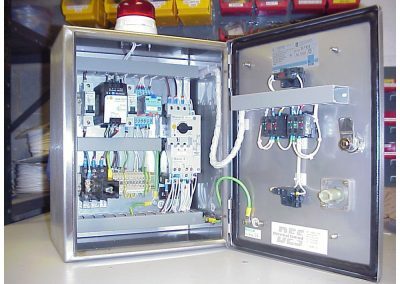 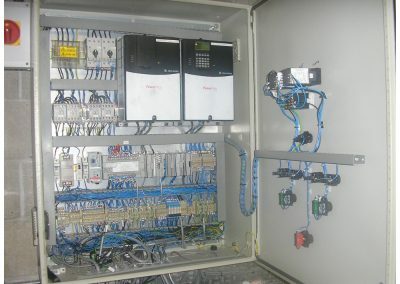 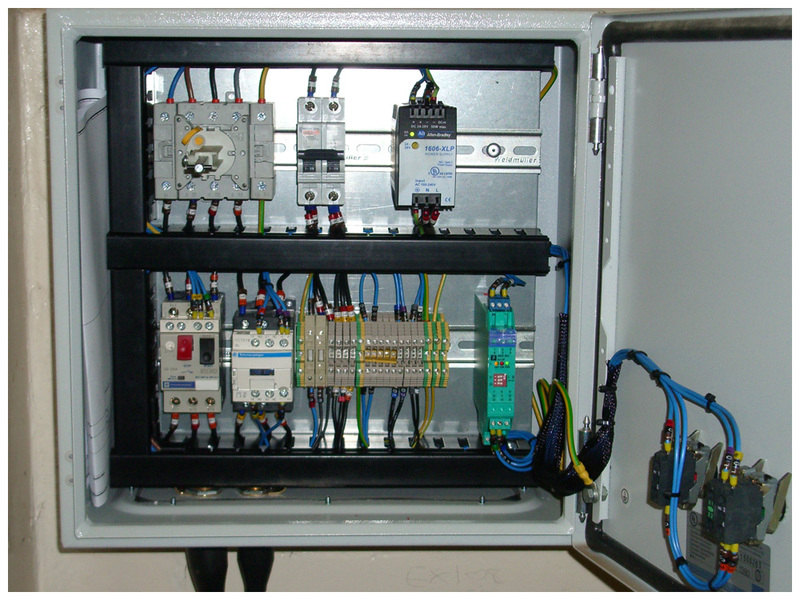 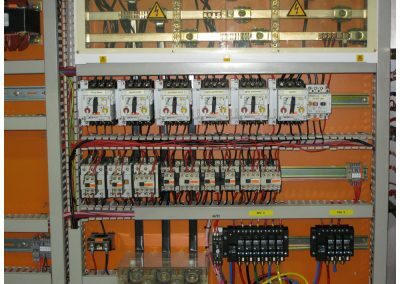 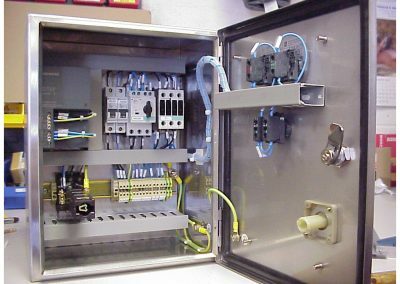 Any control panel requirements are built at our DES Group Ltd Bristol division where we can apply our high standards throughout the entire process, starting at the design to the build, testing, installation and commissioning. 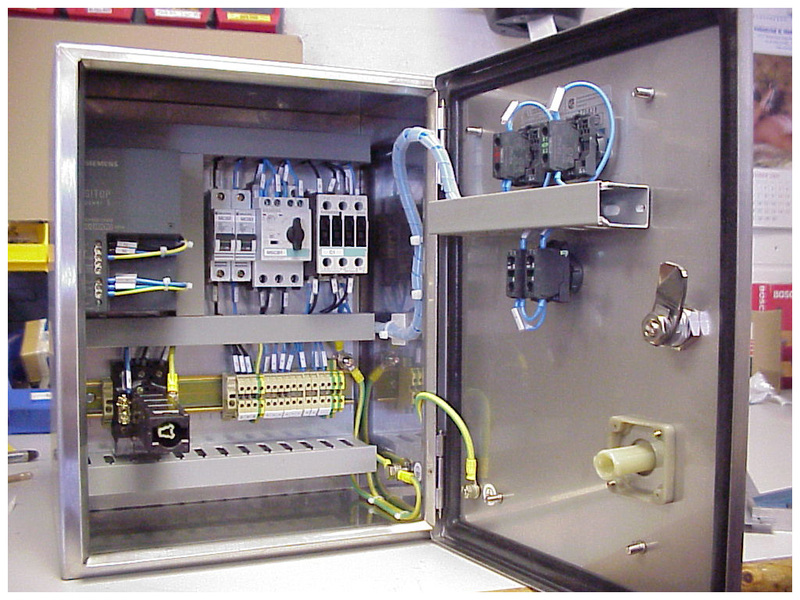 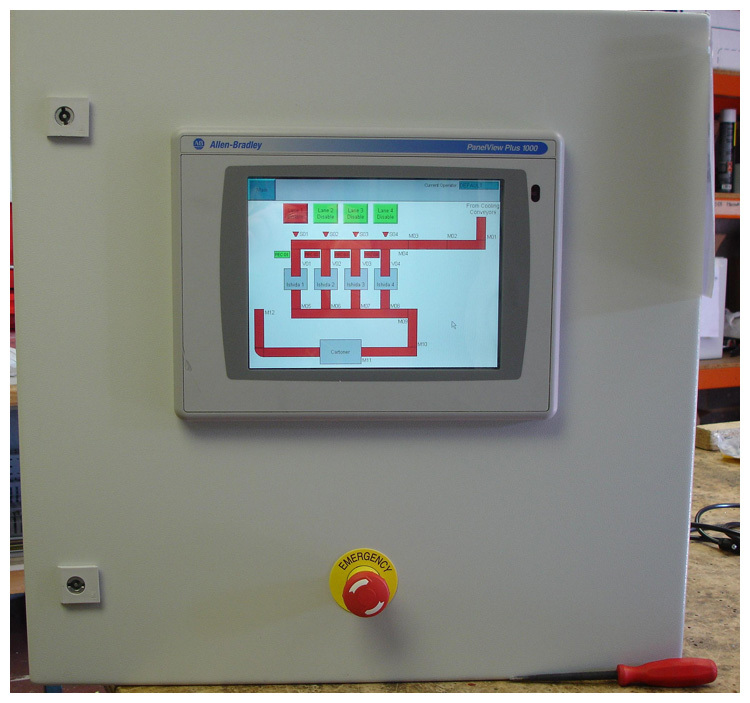 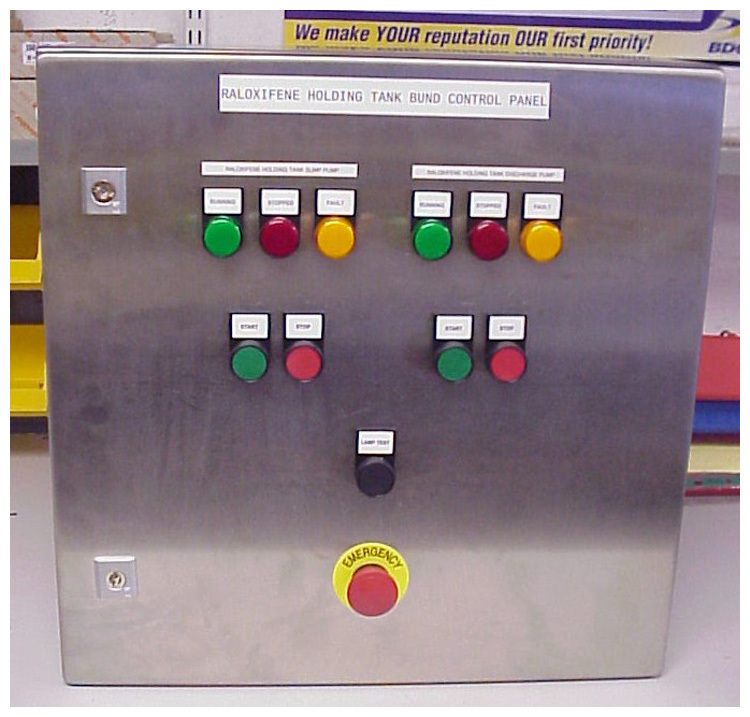 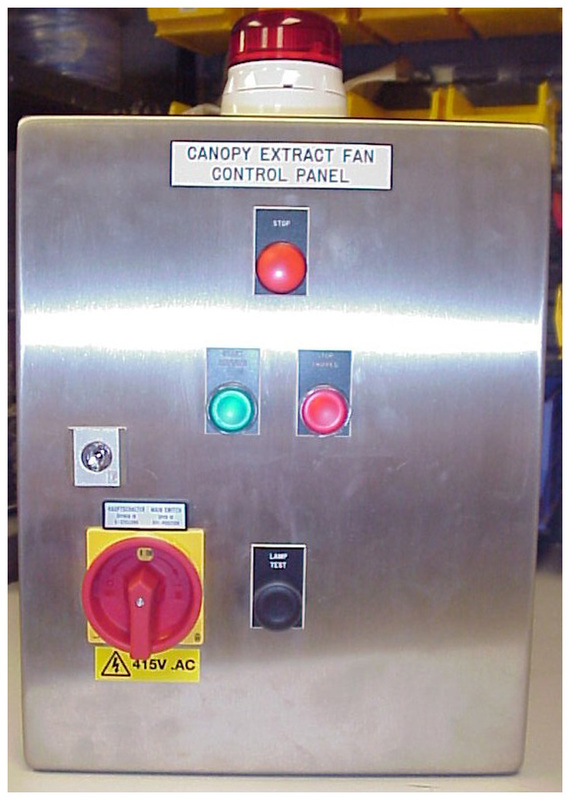 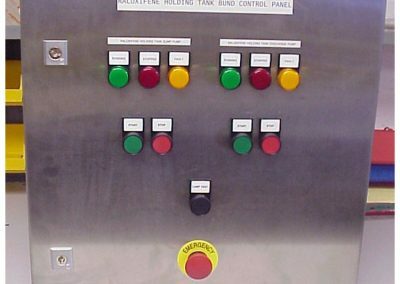 One control panel type that we manufacture is process control MCC’s, used in all weathers with immunity to high levels of dust and extreme vibration. 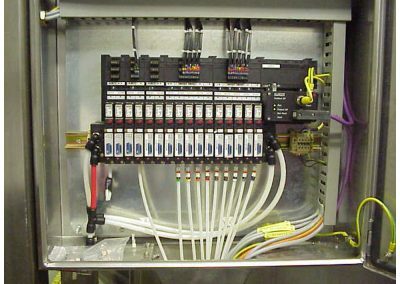 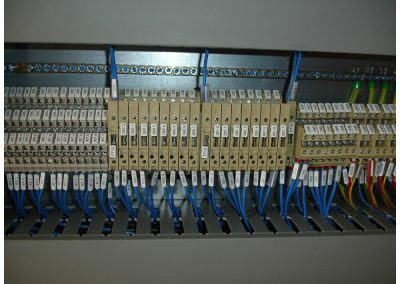 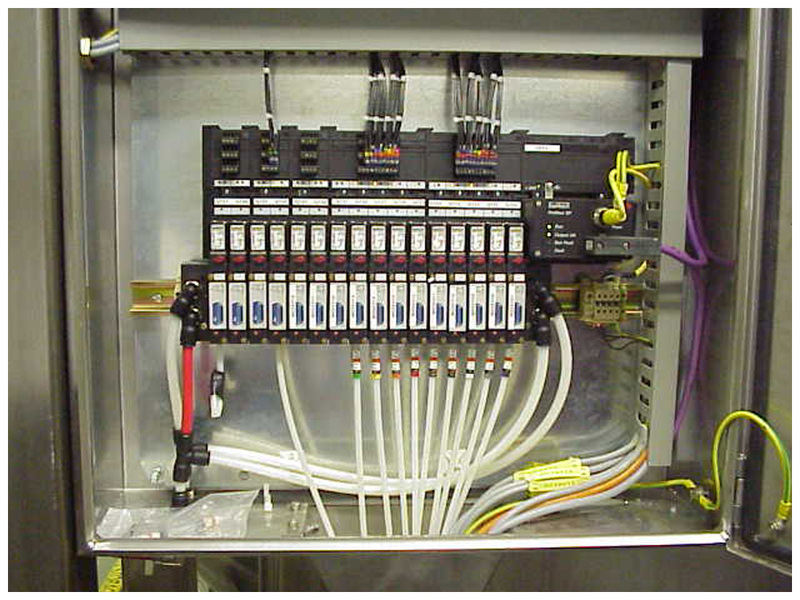 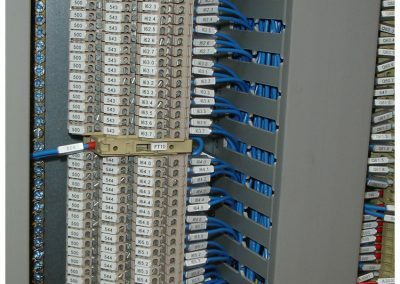 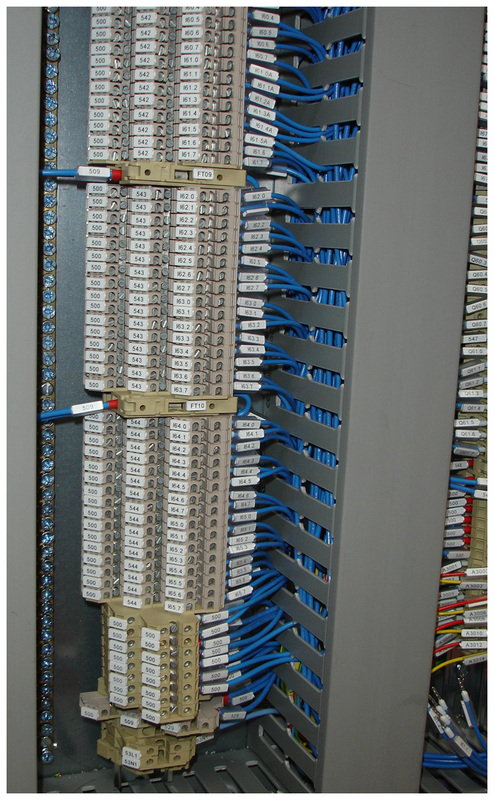 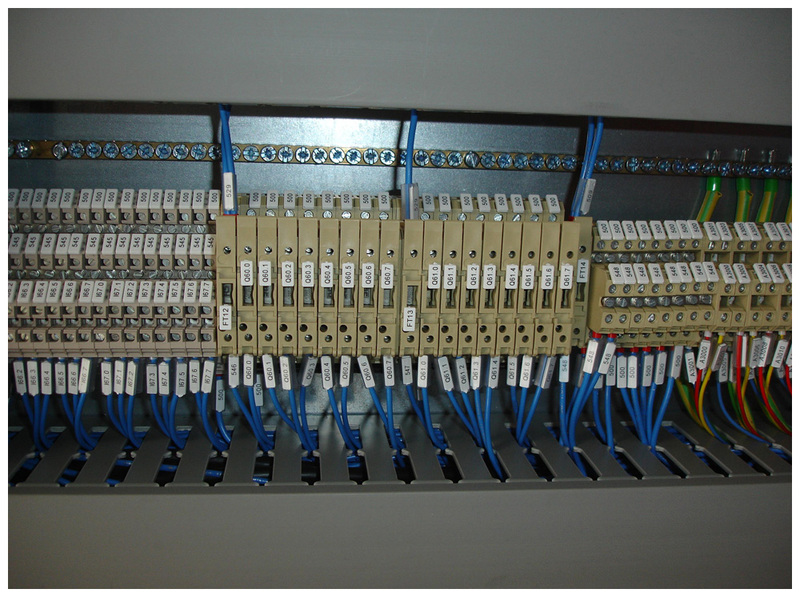 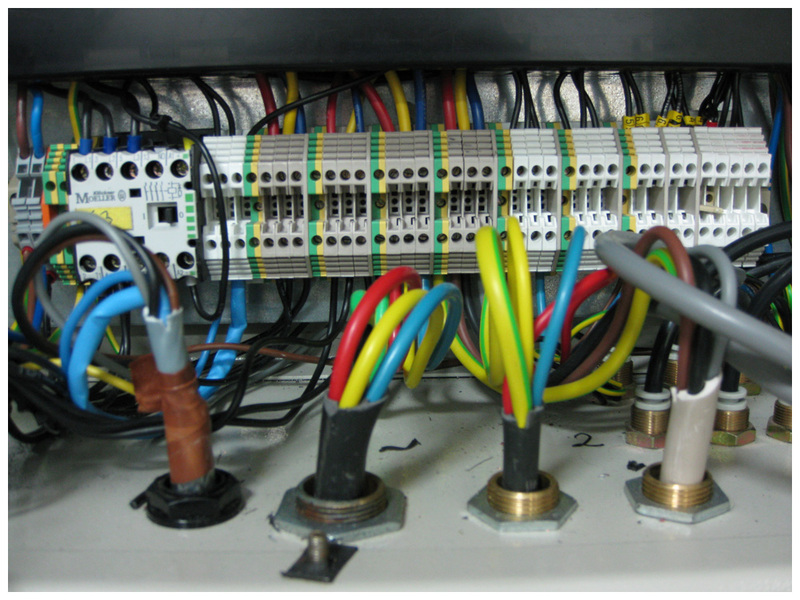 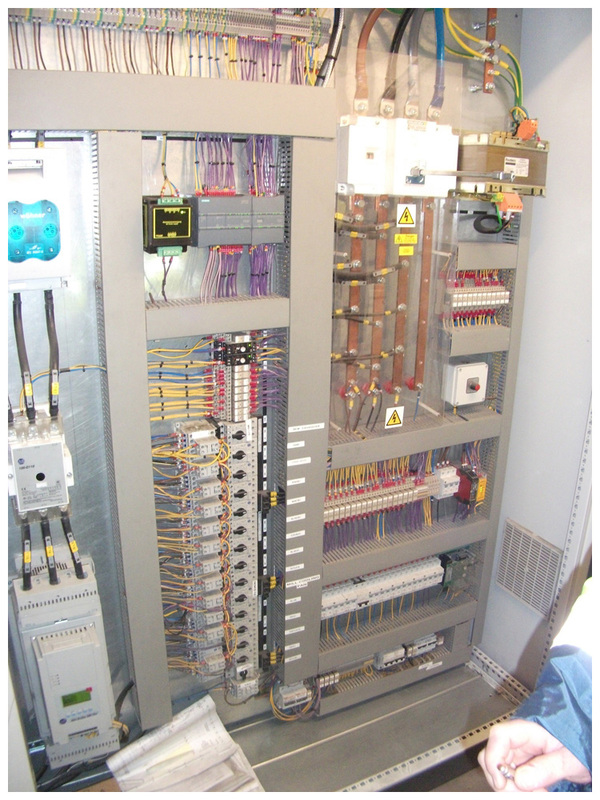 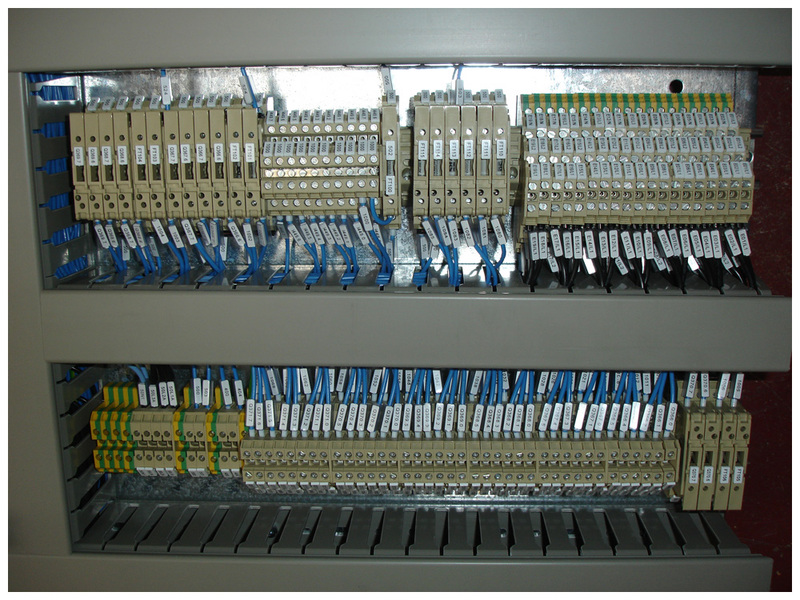 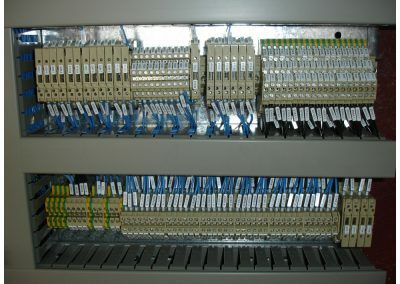 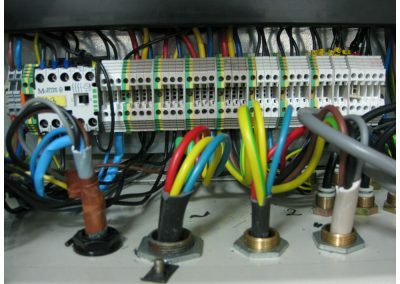 It is vital that the panel wiring and build is of the highest quality whether it is low or high volume manufacture. 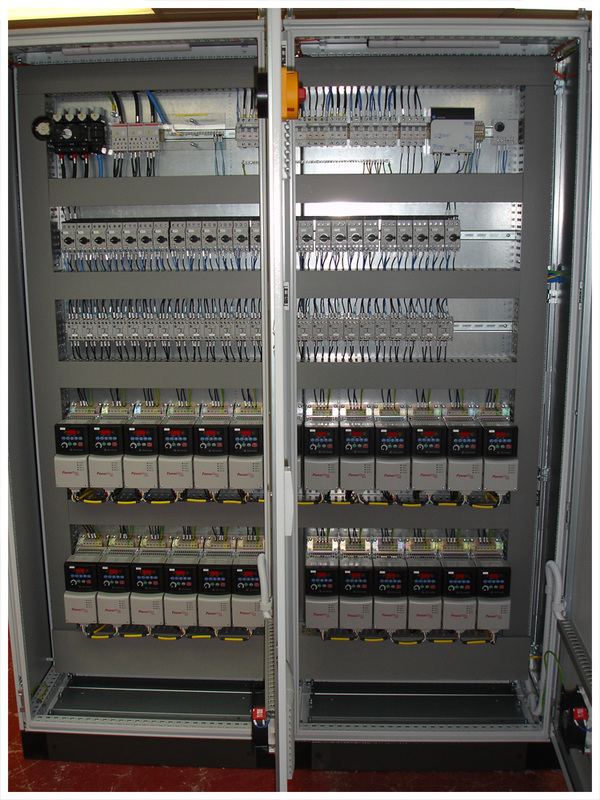 We ensure first class solid performance throughout all our products. 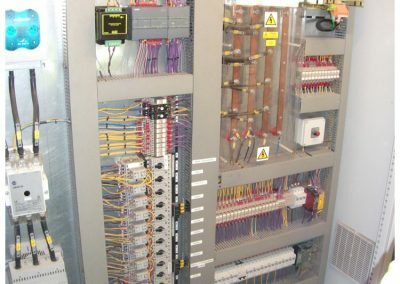 DES Group Ltd engineers operate in accordance with rigorous and strict testing processes adhering to the British Standard BS7671, NICEIC and safe contractor governing bodies and our ISO 9001 2015 standards. 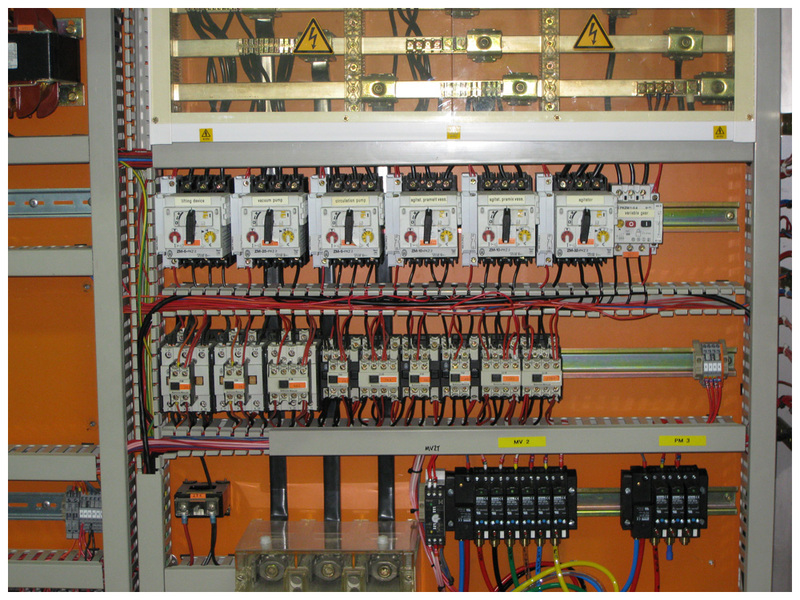 Thanks to our lean operation processes, we guarantee you low costs and high quality.